Many Google Chrome users have experienced an error while trying to access a website. 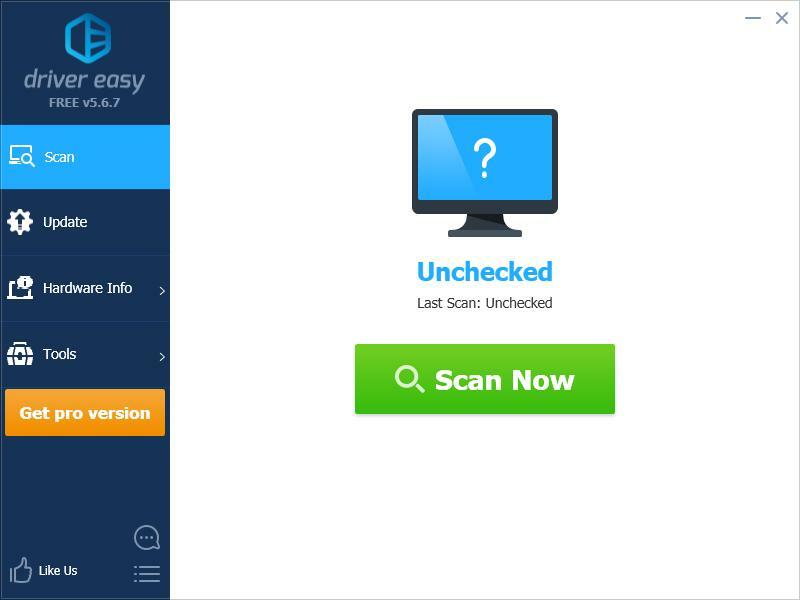 What happens is the web page fails to load and an error code ERR_EMPTY_RESPONSE pops up. Press the Ctrl, Shift and Delete keys (on your keyboard) at the same time. 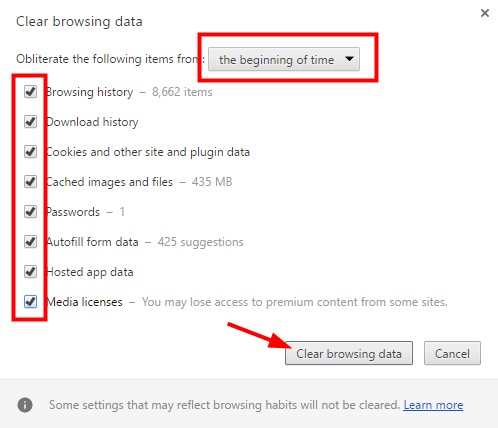 Set the time range to the period from the beginning of time, check all the items, and then click the Clear browsing data button. On your computer, click the Start button and type “cmd“. Type the following lines of command at Command Prompt, and after typing each line, press Enter on your keyboard. Now check to see if your Internet connection works properly now. If not, try Fix 3, below. Perhaps you’re experiencing the ERR_EMPTY_RESPONSE error because you’re using a wrong or outdated device driver. You should update your drivers and see if this fixes your error. 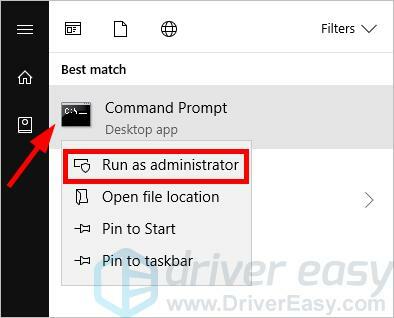 Download and install your drivers manually – You can update your drivers manually by going to the hardware manufacturers’ websites, and searching for the latest drivers for your devices. But if you take this approach, be sure to choose the driver that’s compatible with the exact model number of your hardware, and your version of Windows. 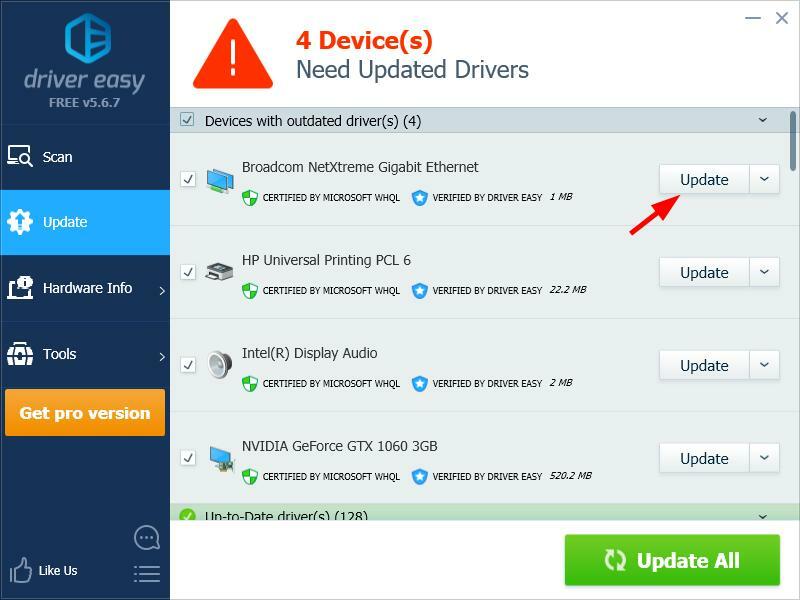 Download and install your drivers automatically – If you don’t have the time, patience or computer skills to update your drivers manually, you can, instead, do it automatically with Driver Easy. You don’t need to know exactly what system your computer is running, you don’t need to risk downloading and installing the wrong driver, and you don’t need to worry about making a mistake when installing. Driver Easy handles it all. 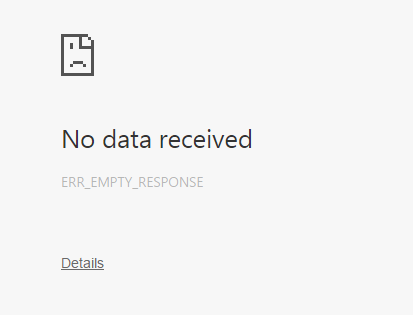 You may be having the ERR_EMPTY_RESPONSE error because your connection to the website is being interrupted. You should try using a VPN to bypass the interruption. We recommend using NordVPN. NordVPN helps you set up a fast and stable Internet connection to anywhere, and you can use it to bypass Internet interruptions easily. 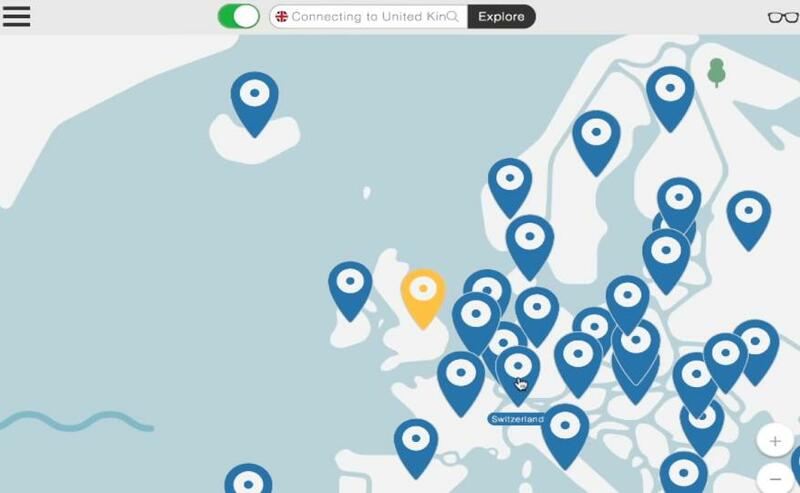 Run NordVPN, then choose a location you want to connect to. Try accessing the website with Chrome and see if the error is gone. Perhaps you’re experiencing the ERR_EMPTY_RESPONSE error because there are problems with your network connection. Check and see if your computer is properly connected to the Internet and if the status of your network devices, such as router and modem, is good. If there is any problem with your network connection, you may need to contact your Internet Service Provider or network device manufacturer for assistance.